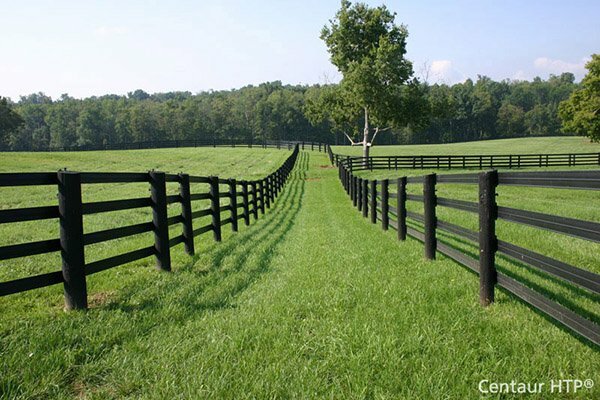 GTO Narrow Band Receiver | Hoover Fence Co. Compatible with all GTO DC gate operators and narrow band transmitters (gray style). The AQ201-NB comes standard with all DC swing gate operators. The AQ202-NB comes standard with all DC slide gate operators. Measures 2"H x 2-3/8"W x 15/16"D, with a 10" antenna. 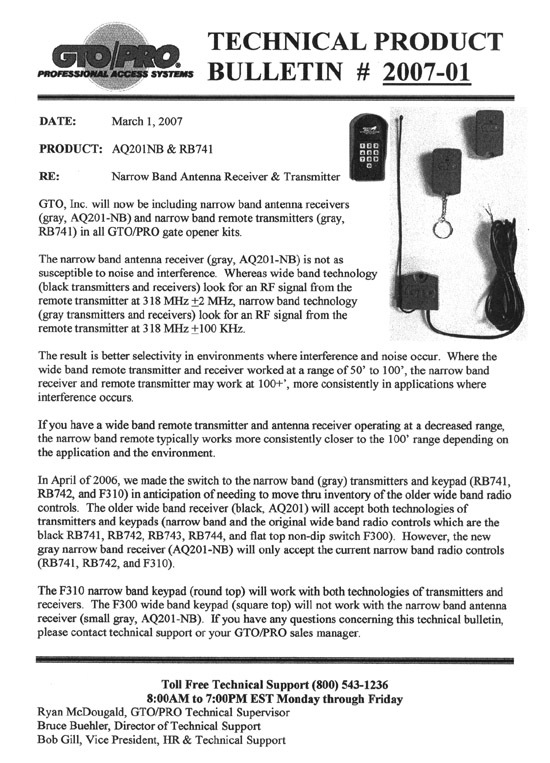 Technical Bulletin concerning transmitter/receiver compatibility.